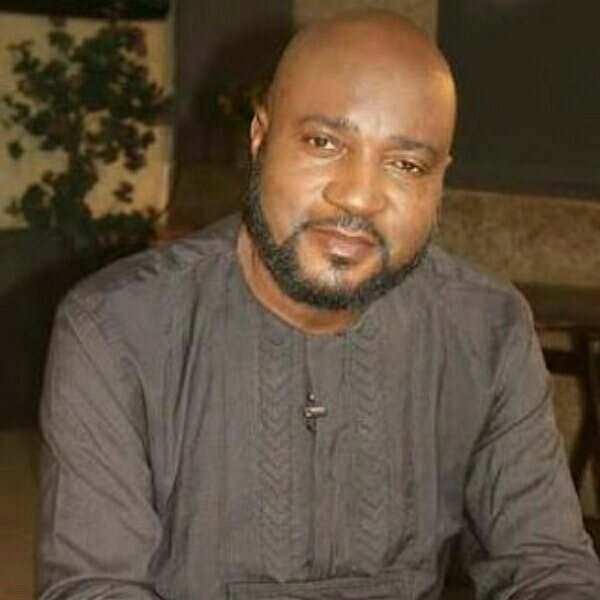 Home / Celebrities Gist / News / Breaking News: "Battle Of Muzanga" Major Character, Actor Emeka Madubogwu Is Dead! Breaking News: "Battle Of Muzanga" Major Character, Actor Emeka Madubogwu Is Dead! 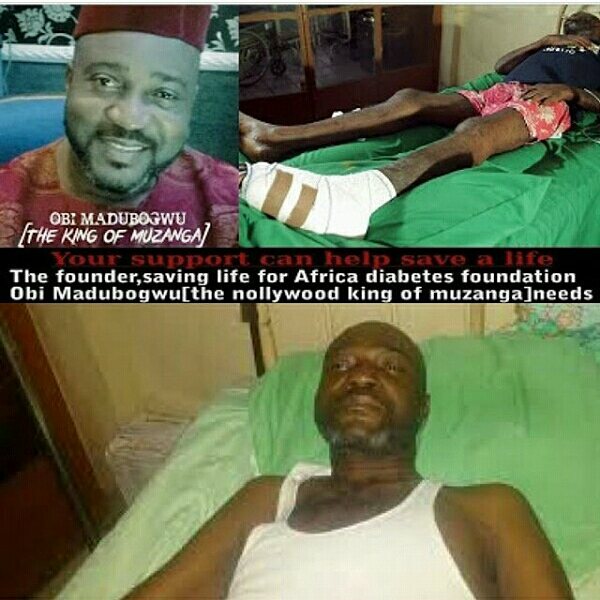 Online source confirmed that popular Nollywood actor, Emeka Madubogwu, widely known for his major role in the movie "Battle Of Muzanga", died this afternoon after battling with acute Diabetes for so long. May his soul rest in peace... Amen!